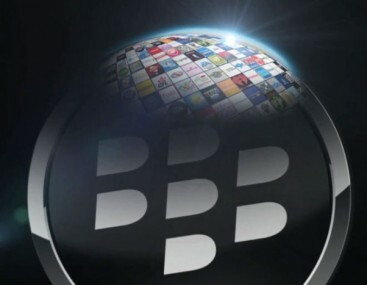 Looks like the global rollout of BlackBerry’s new flagship smartphones will not extend to the entire globe. Certainly it won’t include Japan. Confirming news first reported by the Nikkei, a BlackBerry spokeswoman told AllThingsD Thursday that the company is indeed pulling out of the Japanese market — at least for the time being. The company declined to comment on its plans for other non-critical markets. A surprising move for BlackBerry, though perhaps it shouldn’t be. Over the past few years, BlackBerry’s market share in Japan has suffered a decline so precipitous that it no longer even ranks by name on comScore’s survey of the top smartphone platforms in country. As of June 2012, BlackBerry was lumped into the research firm’s “Other” category which itself claims only a 0.4 percent share. At the time the survey was conducted, 24 million people in Japan owned smartphones. So, while the country may not be a major market for BlackBerry, it is very much a major smartphone market.